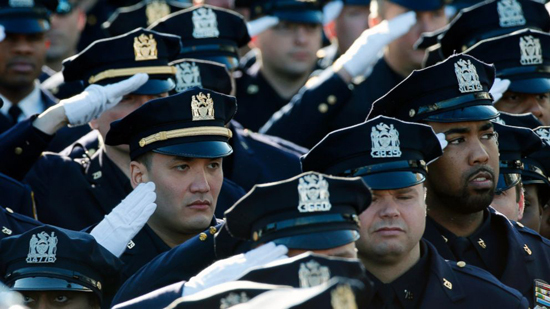 Tens of thousands of uniformed officers came from all over the United States and Canada to show their respects and support for the New York City Police Department. 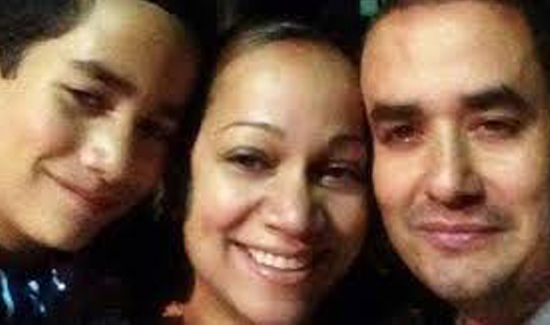 The funeral for Rafael Ramos, one of two officers assassinated in their patrol car in New York City nine days ago, was held yesterday. This in-depth account of the funeral and burial service by reporters from the New York Times is the most comprehensive we found. A link to entire article is posted below. Ralph Viscio, a retired NYPD veteran, said it was the largest single turnout he had ever seen for a police funeral. On the somber trip from the church to the cemetery, scores of New York City police motorcycles were joined by dozens of other departments, including a contingent from the New Orleans PD, as they escorted the hearse on its sad journey. 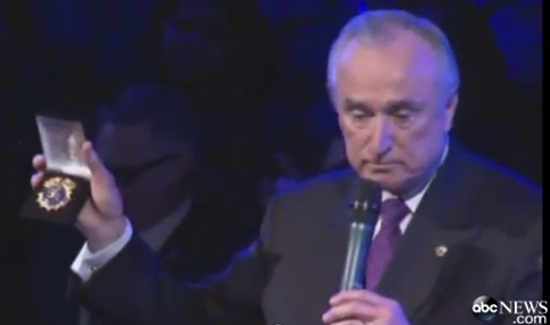 “Every time I attend a cop’s funeral, I pray it will be the last,” NYPD Commissioner William Bratton said. “But I know it won’t. As I look into the faces of the loved ones left behind, whose worst fear has been suddenly realized, I hope, ‘Never again.’ But here we are.” Bratton’s eulogy (click here to watch highlights) received several standing ovations. Tensions are still raw in the city, especially between New York City Mayor Bill de Blasio and the men and women of the NYPD. The New York Times story (link below) includes a video posted to YouTube by the NYC Fire Wire that shows a whole street full of uniformed officers turning their backs away from the church when Mayor de Blasio starts speaking at the funeral.